Gal Gadot took a break from filming in Washington, D.C. on Friday. It wasn’t a time out to relax. She visited a children’s hospital in Virginia to the surprise and delight of the young patients and the hard-working staff. 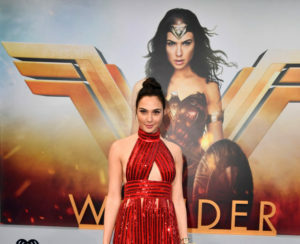 Gadot remained in costume for the visit and had many of Inova Children’s Hospital staff and patient parents posting their delight and thanks on social media. Read and see more on CBSNews.com.